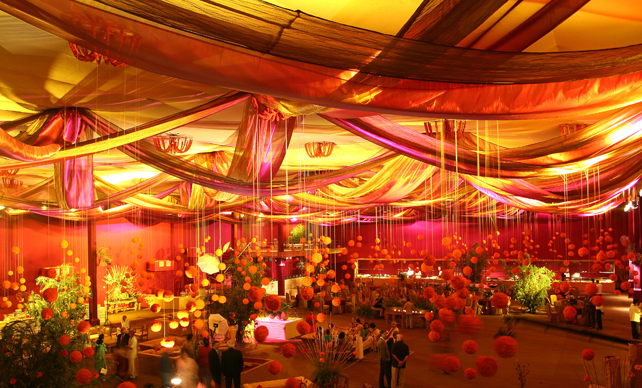 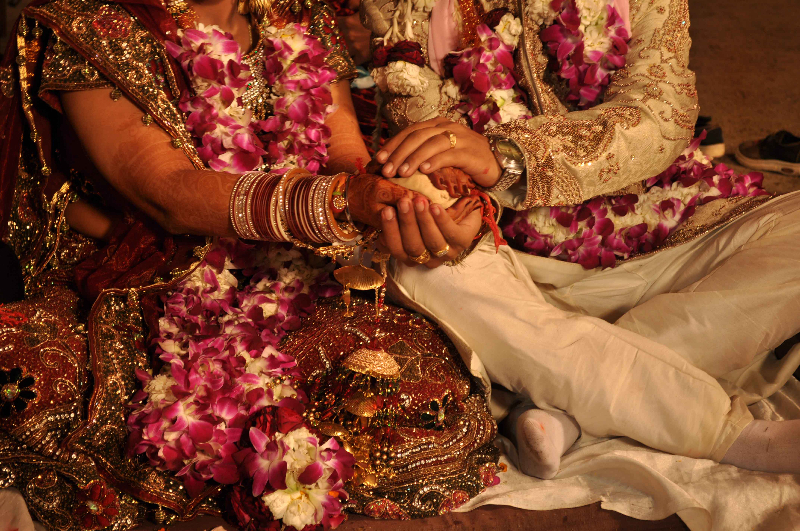 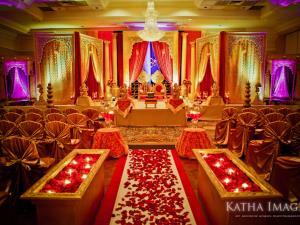 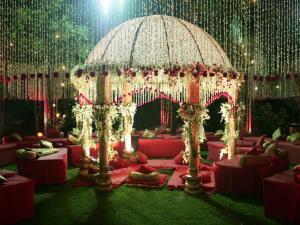 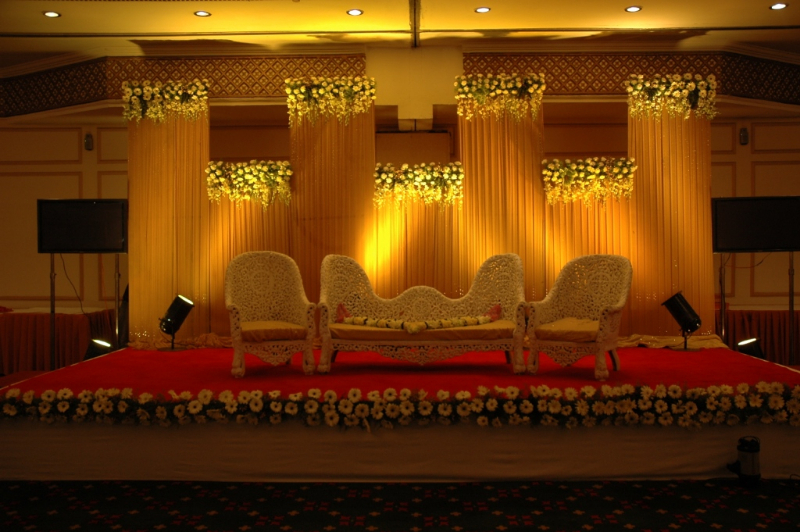 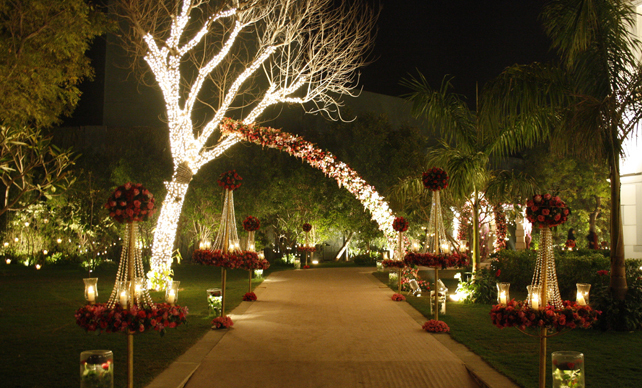 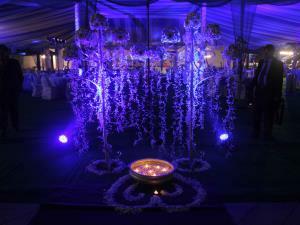 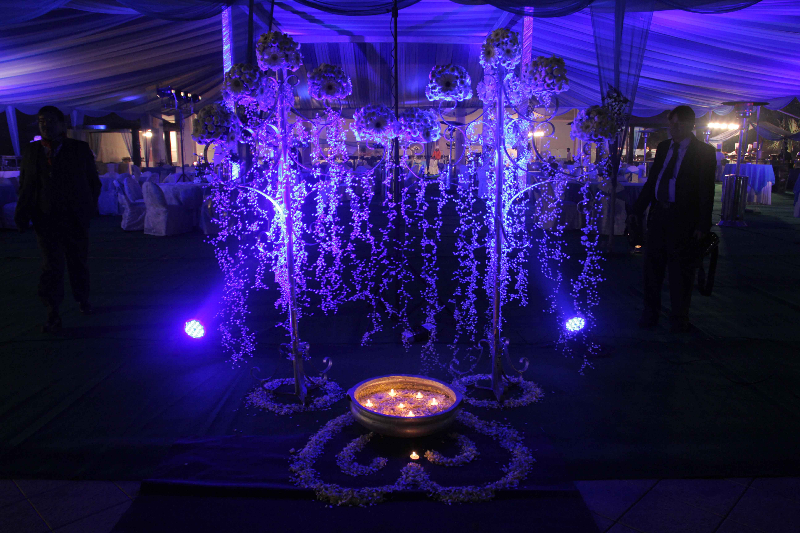 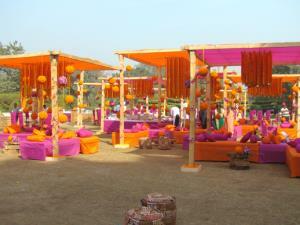 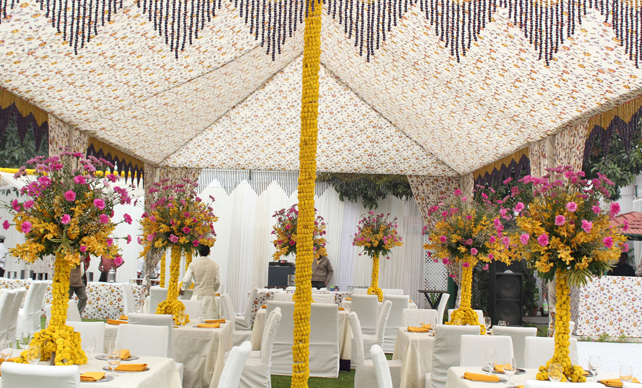 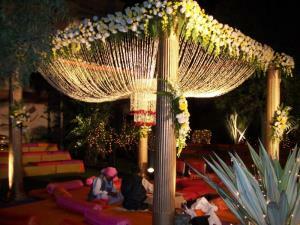 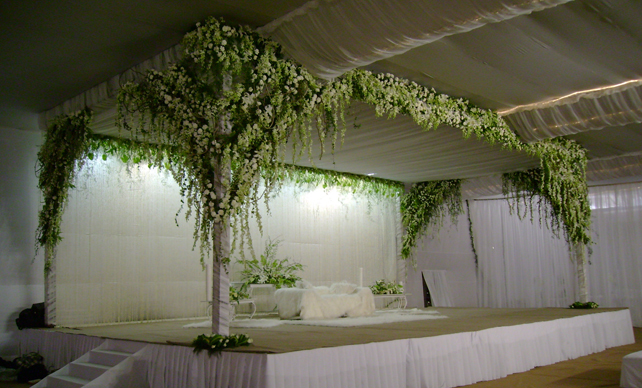 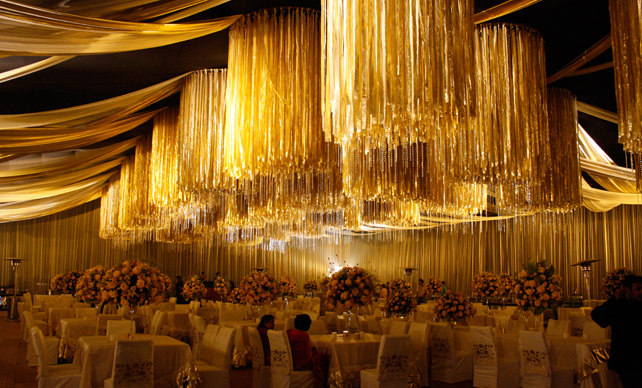 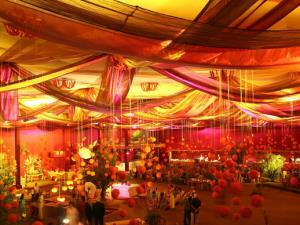 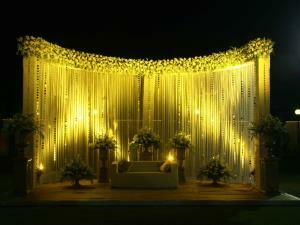 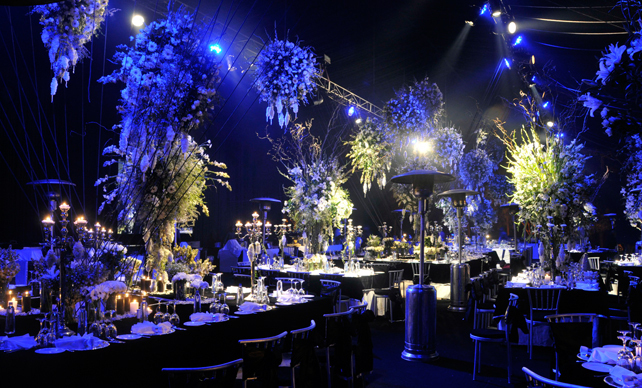 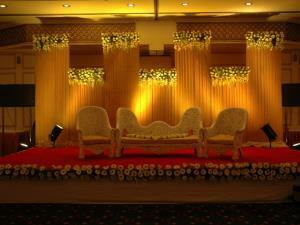 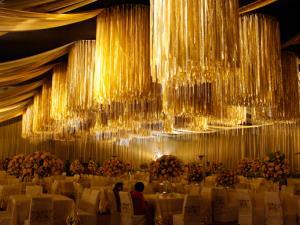 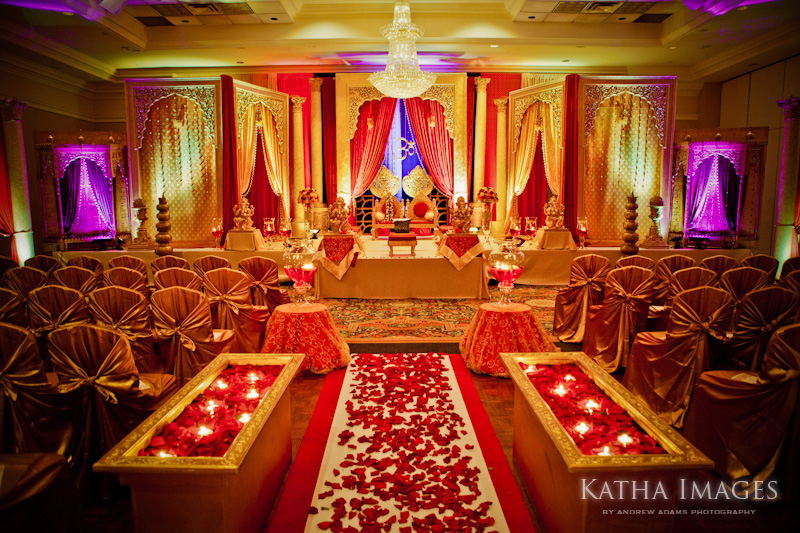 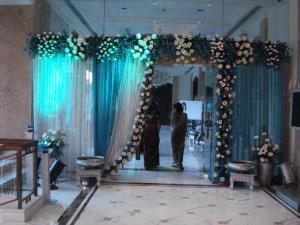 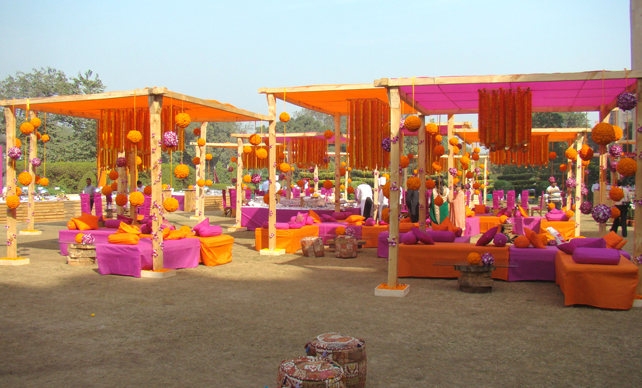 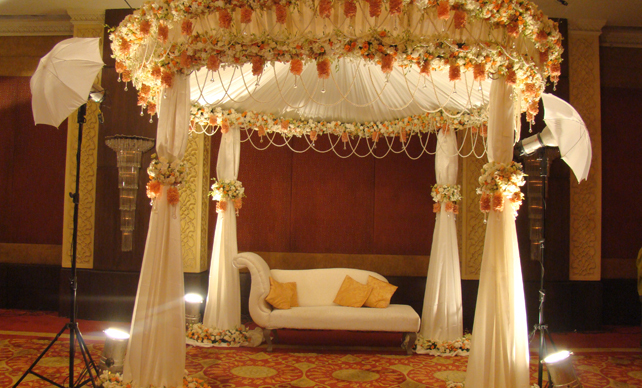 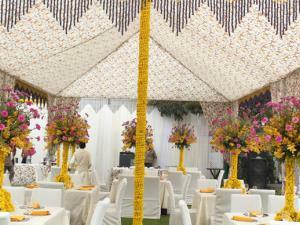 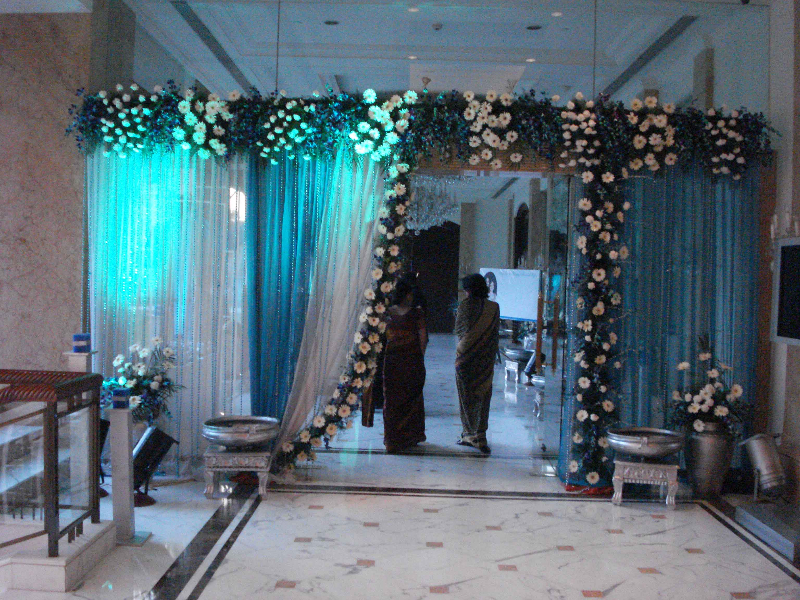 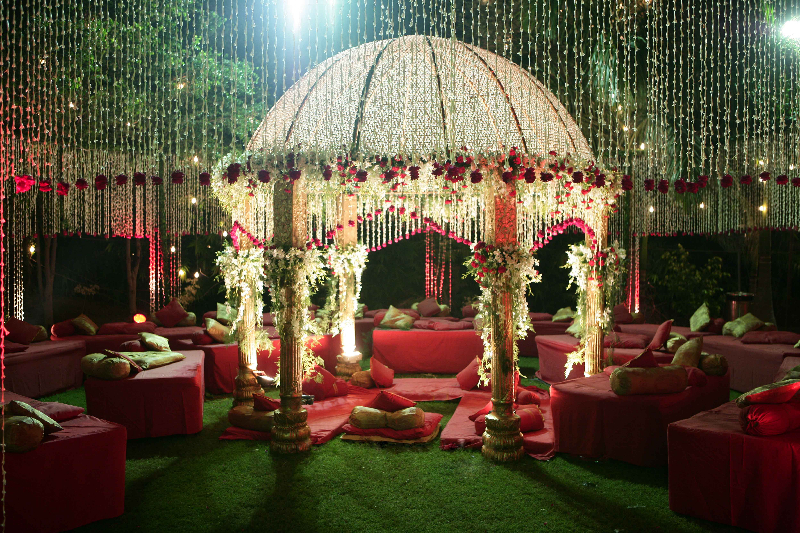 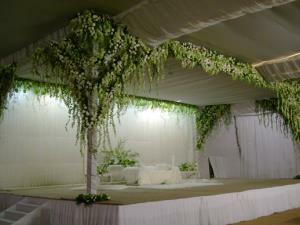 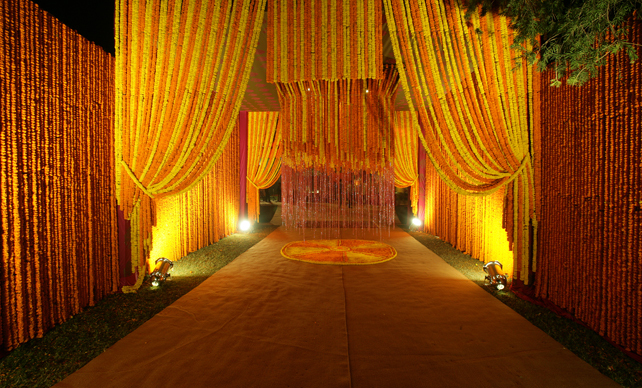 Indian Flowers & Decorators are elite wedding organizer and decorator, who make sure you remember your wedding day for the lifetime; They take care of your occasion from start to end. 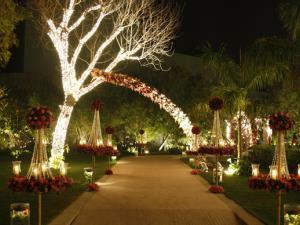 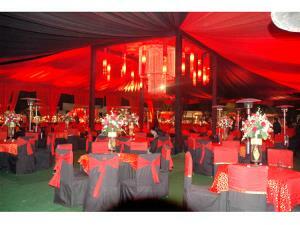 They organize and manage everything from a pin to plane you may need for your wedding. 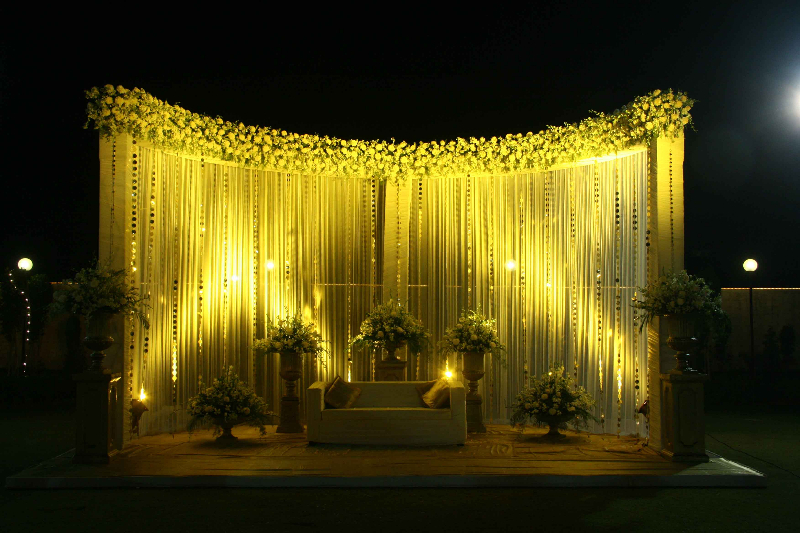 They are a team of efficient and professional wedding organizers and decorators, Their coordination and pre readiness is what keeps them ahead of others. 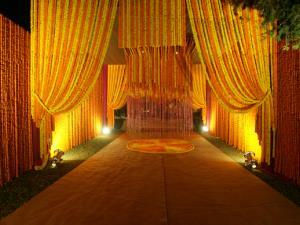 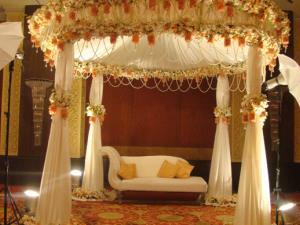 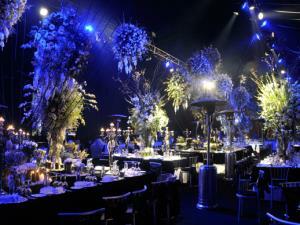 They believe in the phrase 'wedding are made in heaven' we just help them tie knots"